Welcome to my newest series – the Hostel Inspector. Each week I’ll be giving an in-depth post on a hostel I’ve recently stayed at. I’m promising truthful reviews, tips and all the information you need to decide whether this hostel is for you. 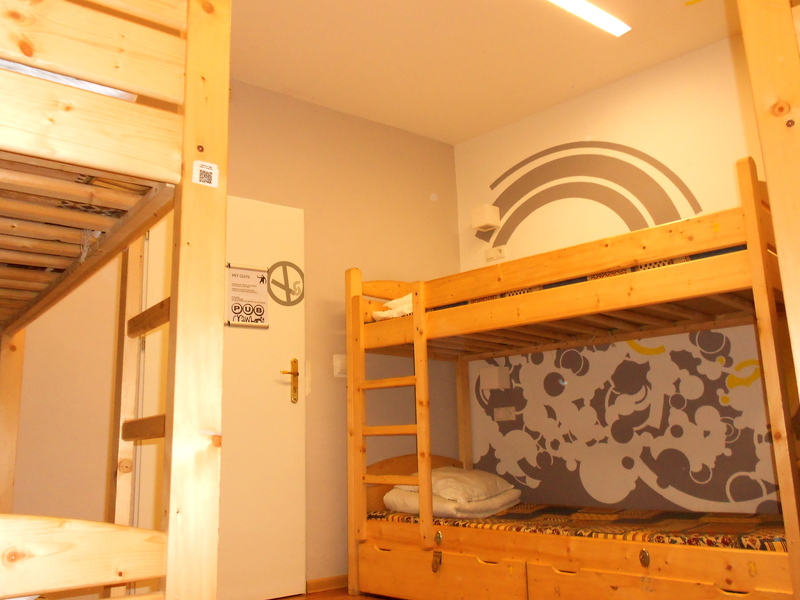 This week the spotlight is on Greg & Tom Party Hostel in Krakow, Poland. 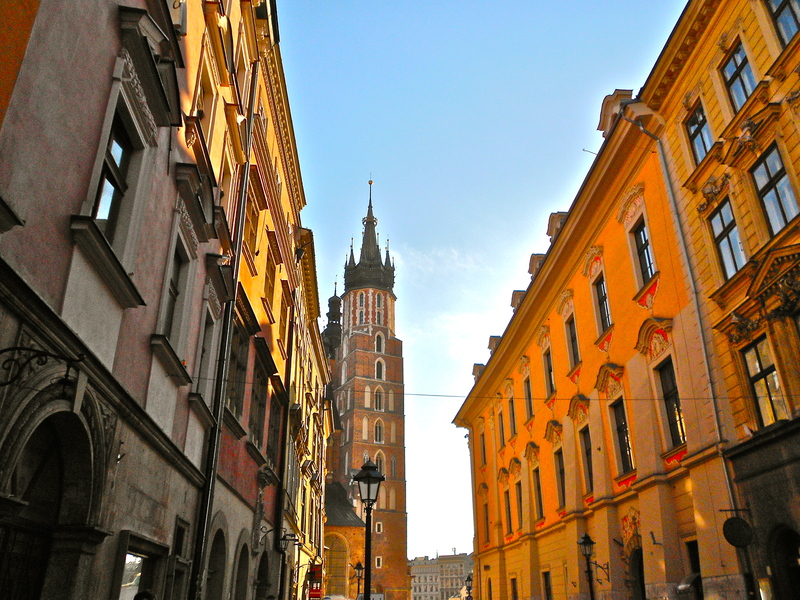 History buffs, clubbers, students, backpackers, you name it – Krakow has something for everyone. Must sees: Auschwitz-Birkenau concentration camp, Wieliczka Salt Mine, The Old Town – especially Rynek Glowny, Wawel Castle. 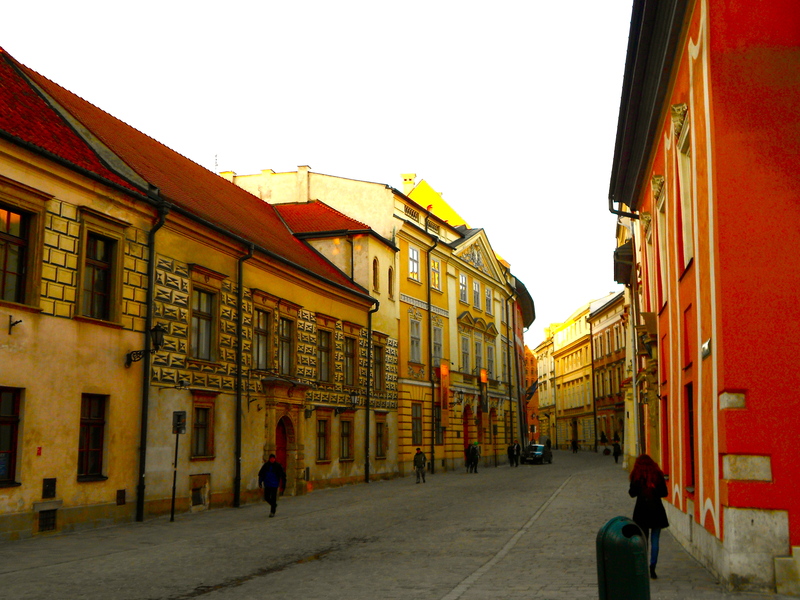 A brief walk from the medieval center of Krakow, this hostel is in an fantastic location. Tucked away down a frankly unpronounceable street, you won’t be bothered by the noise of the city – but as the name suggests, Greg & Tom isn’t the best place for the shy and retiring traveller. Looking to meet other backpackers? You can stop looking! But before I go any further I must mention that this is a hostel for young people. There’s an age cut off point of 40, so you’ll find that the hostelers here are young, from various countries, but the Aussie and American Euro-trippers seem most well-represented. 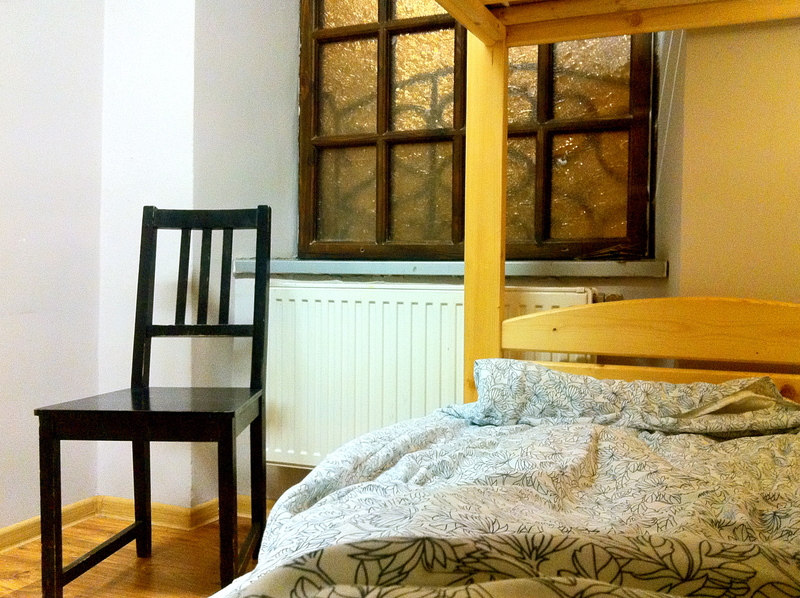 I stayed at Greg & Tom’s in March, which is about as off-peak as you can get in Krakow, so the hostel was very empty. I stayed in an 8-bed dorm and had no one for company for the first night. Nearby amenities include the beautiful city, plenty of little food shops and restaurants and a tram line, which transports Soviet-era trams around the city. A free breakfast is included. Bread, yoghurts, fruit, juice, cereal and all the usual suspects can be found. The kitchen is extremely clean (though a tad on the small side) There’s also a free dinner built into the cost. It’s usually something different every night. If you’re not a fan of what’s on offer, there’s plenty of cheap places to eat around Krakow. A five minute walk from Krakow Główny train station. 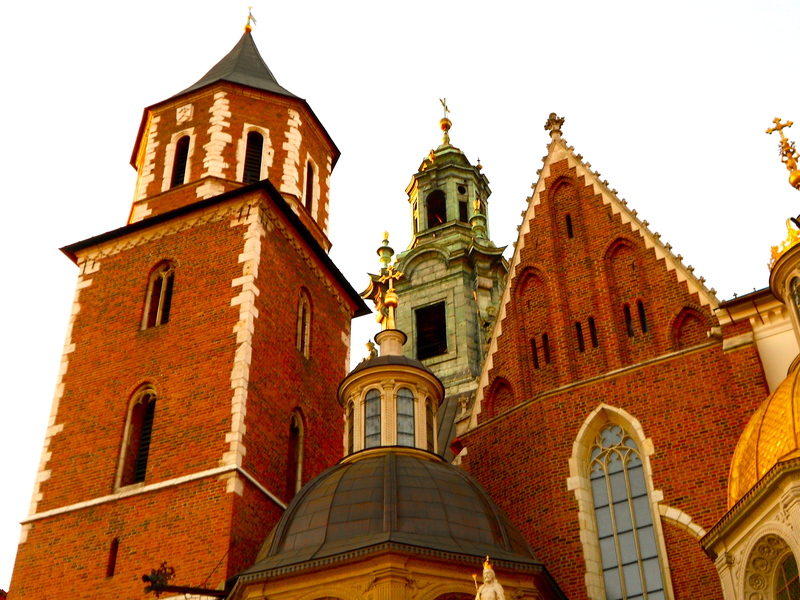 From here, the old town is a ten minute walk and a stone’s throw from the delightful Wawel Castle Hill. Hostels don’t come much more central than this! Parties! What else would you expect? The hostel has its own bar, and cheap beers are available anytime. Pub crawls, ‘mad dog shots’ evenings and vodka marathons – this is the place to party in Krakow. The hostel staff are extremely friendly and welcoming. They were attentive, helpful and spoke impeccable English. Nothing was too much trouble for them. Checkout was at 11am, but they let me stay in the hostel until I had to head to the airport. They even helped me put on the DVD player, and asked if they could get me anything to make my wait more comfortable. One even told me she loved my shoes. There’s no better way to get into my top ten hostel experiences. Fact. Games nut? They have a Wii and a Playstation – and an absolute library of DVDs to watch in the chill out room. Gorgeously decorated in purples and with super-comfy seating, this room is a god-send after a tiring day tramping around Krakow’s lovely streets. The showers. Oh my god the showers. They were easily the best showers I’ve come across in Europe. Hot, spacious and powerful, I wish all hostels could take a note from Greg & Tom! Day trips to the nearby Wieliczka Salt Mines and to Auschwitz-Birkenau concentration camp can be organised through the hostel for genuinely good prices. If you’re a student make sure to show them your ID for a 10% discount off Cracow City Tours. The wifi was very patchy when I visited – despite there only being 10 people in the hostel. I imagine this was more of a problem with the router than a sustained issue though. Don’t let it put you off. A solid 9.5/10. If you’re in Krakow, and looking for a fun, funky, well decorated and centrally located hostel – choose Greg & Tom! Visiting in peak season? Make sure to book ahead, this hostel is world-renowned. Off-season the hostel is pretty quiet so you probably can just show up. For more details head over to Greg and Toms’ website. 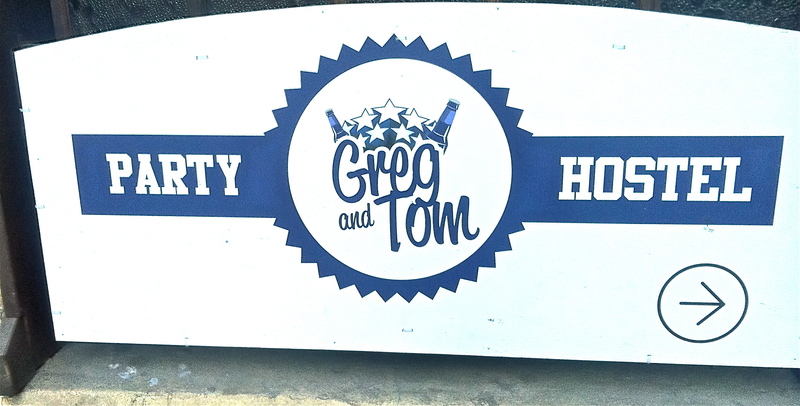 Have you stayed at Greg & Tom Party Hostel? What did you think of it? Tags: Europe, Hostels, Krakow, Poland, The Hostel Inspector. Bookmark the permalink.